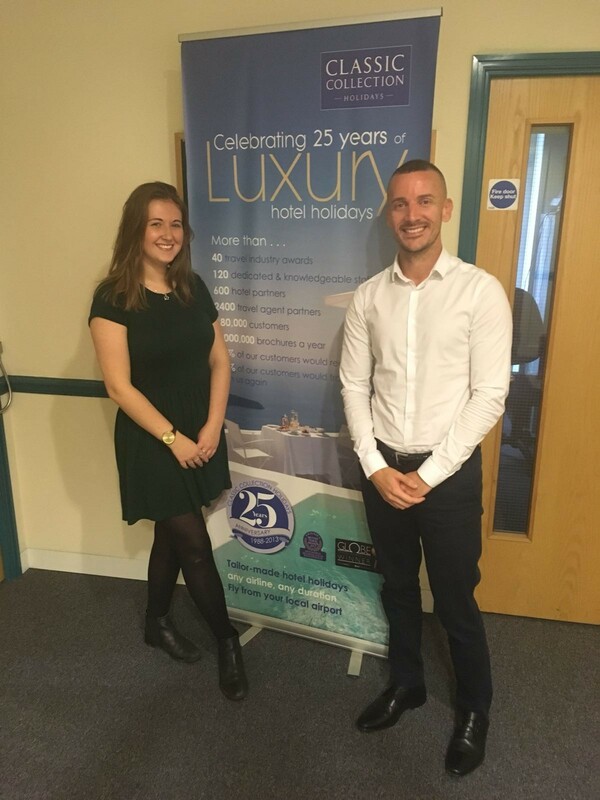 Emily Johnson, a Hospitality and Tourism student, reflects on her Professional Training Year at Classic Collection Holidays. When I applied to Surrey University, I applied for the sandwich degree which includes a placement year. I knew that doing a placement year would help me gain invaluable experience, which I believe is important for tourism graduates. I knew I wanted to work for a Tour Operator in their head office. I also knew that I wanted experience in different departments to really expand my knowledge and gain an understanding of how different areas within the business integrate. Having had previous work experience with Thomas Cook, I knew of different Tour Operators in the UK. I specifically chose to apply for a placement at Classic Collection because I knew they were a medium sized business; I did not want to work for a company with thousands and thousands of staff, I wanted to be known. Another reason for applying is that I have been fortunate to visit many destinations in which they sell, hoping my background knowledge of these destinations would benefit me. Classic Collection Holidays had never had a placement student before myself, there was no application process like many larger tour operators, therefore I had to really sell myself and ensure they had an understanding of what a placement entails. Being the first placement student came with the pressure to live up to expectations. I ensured that I had the opportunity to work in multiple departments which has proven to be very beneficial. Not only have I learnt about the whole process of selling the product, I have also learnt about many sectors I did not realise even existed. I am nearly at the end of my placement, it has gone so quick. I started my placement working with Contract Management and the purchasing team whereby contracts are made with our hotel suppliers. This was a big challenge and a lot to learn. Not only did I have to learn how to use our internal systems, I had to understand all aspects of the contracts to produce them. Towards the end of my time in Contract Management, I spent time loading transfer rates and excursions. I also spent some time working in finance organising invoices and paying the hotels. 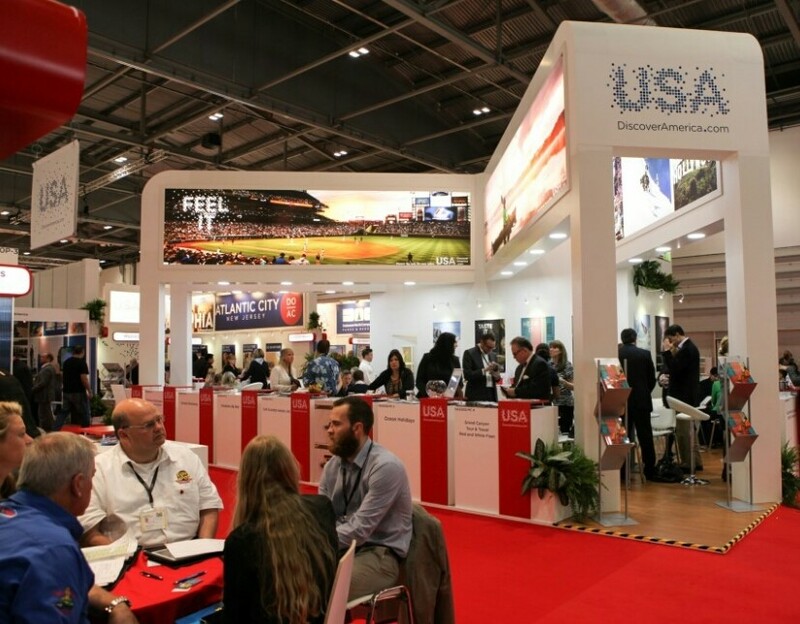 I was lucky enough to also visit World Travel Market in London. Having been to World Travel Market before I knew to expect many stalls from businesses in countries all over the world. Businesses range from hoteliers and tour operators to tourist boards, tourism media and technology businesses. It was so fascinating to attend many talks led by great industry leaders. For example, I attended a talk about sustainability and responsible travel, influencer marketing and other types of tourism such as slum and orphanage tourism. Although these talks did not necessarily relate to my placement, they relate to my degree and really deepened my knowledge of the subject. I was also lucky enough to attend meetings with suppliers where we discussed our partnership over the past year and what we can do to aid each others businesses. We also discussed marketing plans, contracts and negotiated hotel rates for the following season. I would strongly suggest all tourism students attend this event because you really can learn so much! I only spent a week or so in Marketing however I gained a wealth of knowledge and this is where elements of my degree became useful. I learnt about the different marketing channels Classic Collection use and the importance of web links and recommendations to other companies. In this department, I uploaded images and content of new hotels to the website using our Content Management System. I also wrote a blog on Events in Tenerife 2018 which is now published on our website. My final department is Commercial. I have been on the Inventory team with my main role being Bed Replenishment. I negotiate with hotels to ensure we have the best allocation to sell to our customers. My role also includes applying stop sales and inventory analysis. I have done some comparisons and price matching with competitors. On the yield team, I go through the daily sales to ensure the hotels are selling at the correct rate as per our contracts. I also look at price matching with our competitors and aim to ensure we have the best rates for our clients. Applying for placement takes time, dedication and persistence but if you are applying for a placement, do not give up! My advice is to apply early and make sure you know of any deadlines or assessment days. If you are not interested in the placements you find advertised, think outside the box. Contact organisations yourself and ask them if they will be willing to consider the placement programme. Although many are paid in the tourism industry, do not do it for the money, do it for the experience. Most of all, take every opportunity during your placement. If you feel like you can do more, ask. No one asked me to work in multiple departments, I asked to. Likewise, I wasn’t asked to attend World Travel Market, I insisted myself. 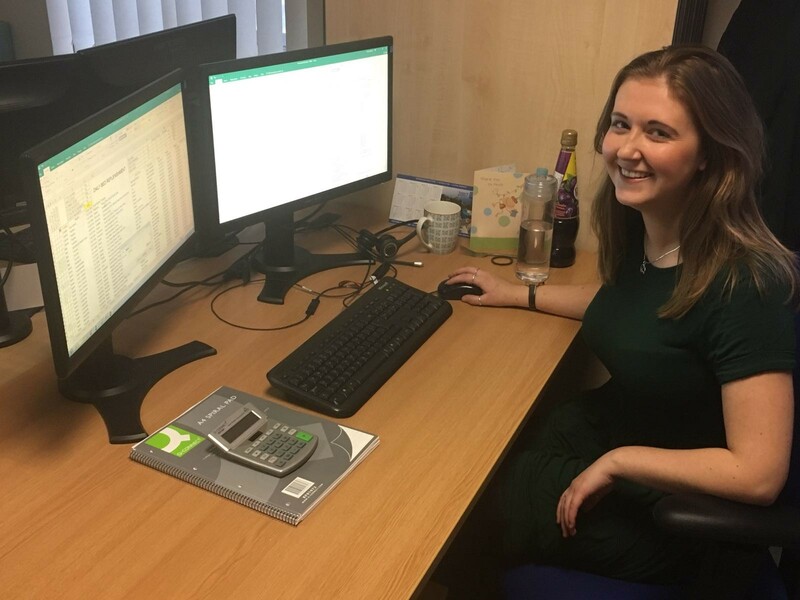 Obviously, placement is a challenge and there will be good days and bad days but it has been a fantastic opportunity which has benefitted me greatly. Some departments I have enjoyed being a part of, others not so much. I now know I want to work for a tour operator but when I graduate I want to be more hands on by meeting agencies and suppliers. I am glad I have gained office experience however I do not think I can do an office job forever! In my opinion, a graduate in the tourism industry needs experience, a placement is the perfect way to gain this.